Over the past five years, I’ve established a successful track record in conceptualizing, strategizing and executing innovative marketing strategies for some of the worlds most iconic brands. These experiences have taught me the valuable (and rare) skill of effectively connecting, engaging and converting an audience through strategy and messaging. 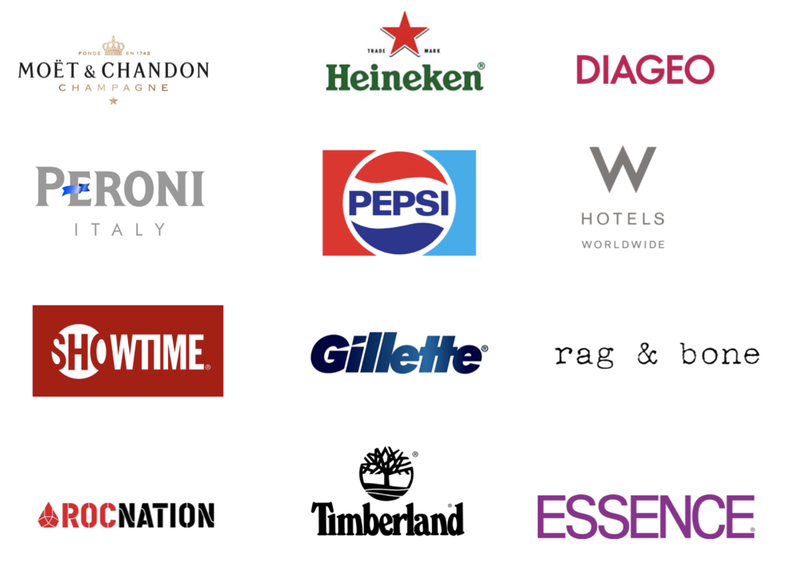 I've executed and managed the global strategy development, tactical recommendations and measurement for programs spanning over Moët & Chandon, Heineken USA, and Diageo social media accounts inclusive of Facebook, Twitter and Instagram. I’ve been able to galvanize and penetrate targeted communities for desired clients. I organically curate creative activations while effectively engaging audiences with new experiences that are aligned with the brand message.